Come to the ballpark to watch the River Cats take on the El Paso Chihuahuas. Gates open at 4:30pm for a concert. Game time is 7pm and fireworks to follow! Tickets are available in the church office. 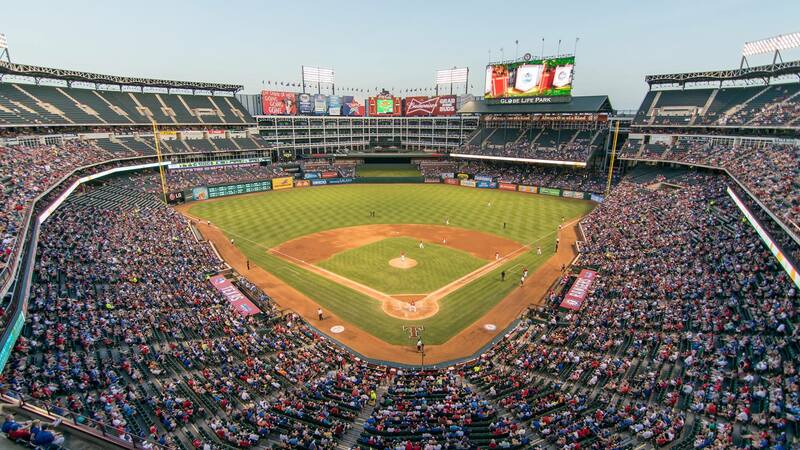 $10 for lawn seats and $16 for stadium seating. 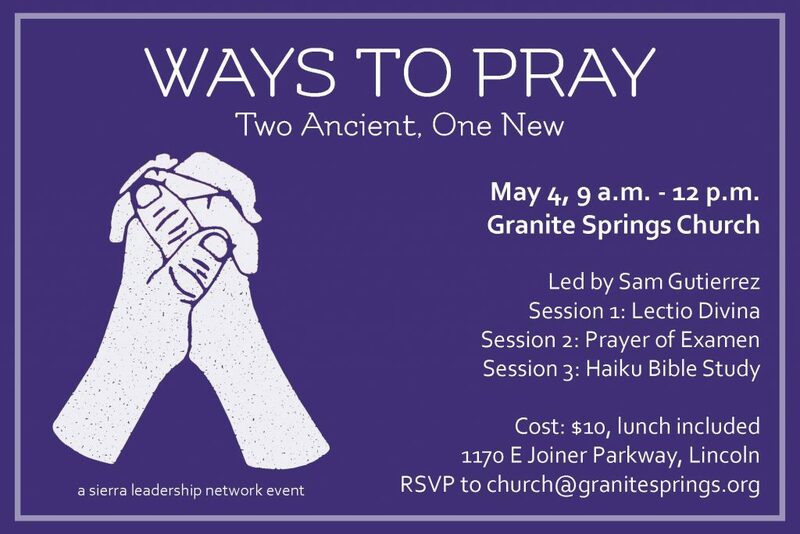 Contact Mendy at mcluff@granitesprings.org for questions or to reserve your tickets.